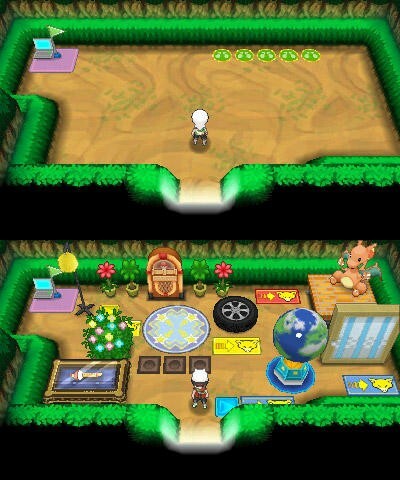 Pokémon Omega Ruby and Alpha Sapphire Give Players a "Secret Base"
Oh man, and you thought there was no way Pokemon could be even more addictive. Well, you were wrong! 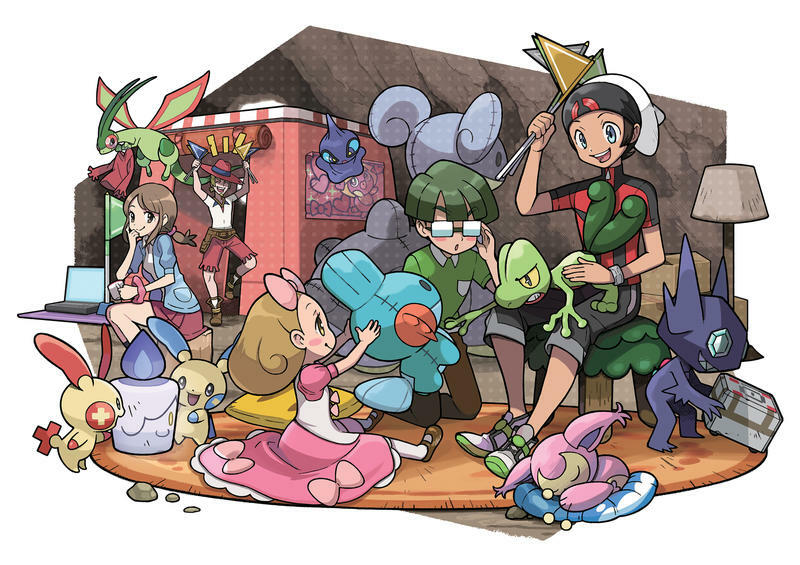 Nintendo and The Pokémon Company have just unveiled the latest time sink to be added to the franchise in Pokemon Omega Ruby and Alpha Sapphire: a “secret base” mode. 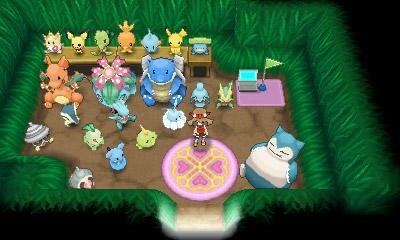 This “secret base” acts as your own personal space to store your favorite Pokémon, display collected dolls, and decorate to your own liking with your choice of elements. Jungle, cave, volcano, it’s up to you! Best of all, other players must follow your rules when they are in your “secret base.” How childish does this get? You can set parameters for battle, make traps and other obstacles for your friends to overcome, and even create your own Pokémon gym for friends to challenge! 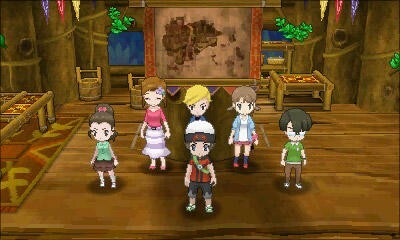 Share your base through friends over Nintendo 3DS Wi-Fi, and once you have a “secret pal,” you can use their bonuses in battle on the single player adventure. You can even play capture the flag! Steal the host player’s flag for an online bonus that gets you mad respect. 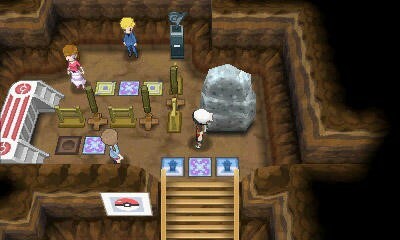 This is a ridiculously exciting addition to the Pokémon world. Whether it is in video games or in real life, every human being wants a secret base at some point in their life, be it a young bright eyed child or an adult looking for a place to just get away from it all. Building and maintaining a fort is what makes the Suikoden games some of the best RPGs known to man, and it’s what made so many vacations with cousins a blast once we go our creative hands on some cardboard boxes. This kind of personalization extends far beyond what Pokémon has ever offered before, and it even further develops the series into a life simulator similar to Harvest Moon and Animal Crossing. Seriously Nintendo, how many worlds do you think I need to live in? Pokémon Omega Ruby and Pokémon Alpha Sapphire are remakes of Ruby and Sapphire from the Game Boy Advance, and they will be released for the Nintendo 3DS this November.